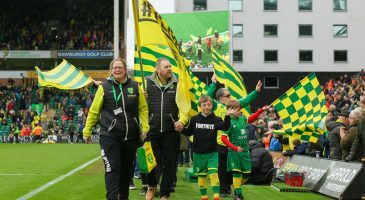 In the build up to Community Day, we profile one company who have made it their goal to support the Norwich City Community Sports Foundation (CSF) this year. 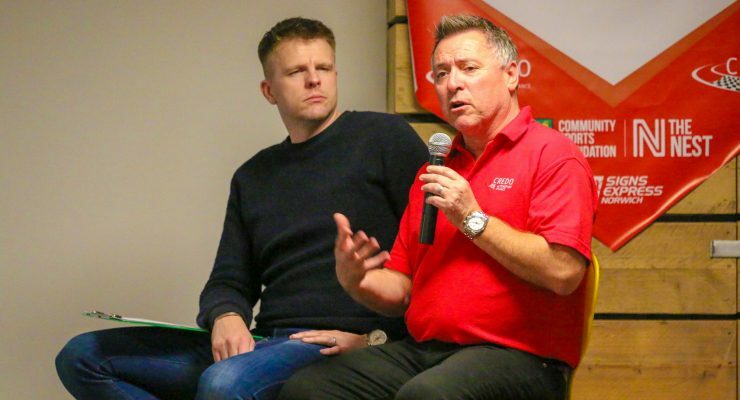 When Credo Asset Finance chose Community Sports Foundation as their “Charity of the Year”, they can’t have foreseen that one year down the line their commitment to fundraise would see them embarking on an epic road-trip across Europe. 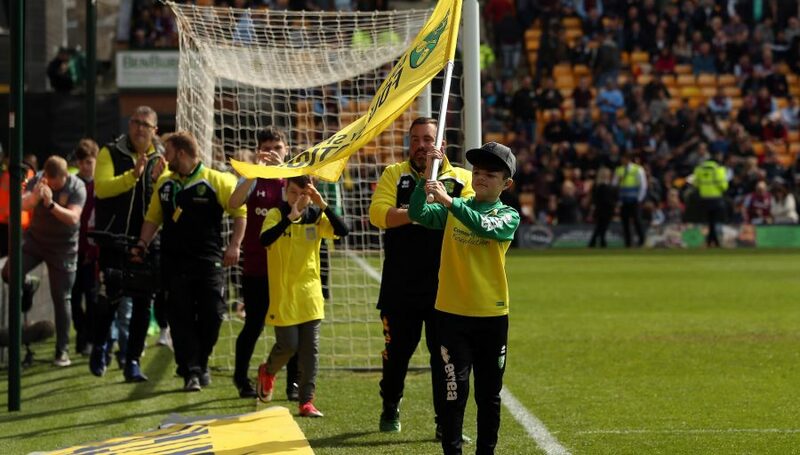 But this October, they’ll be leading a convoy of cars from Norwich to Milan, as part of their ‘Credo Canaryball Rally’, all to raise funds for the Foundation. While Credo had raised considerable amounts for larger, national charities in the past, this year has been the first time that they’ve really felt united with their fundraising efforts. It was after one of these invitations to the launch of The Nest – the Foundation’s new community hub – that Credo decided to go the extra-mile in their fundraising efforts. “We were utterly captivated with what the Foundation wanted to do with The Nest. 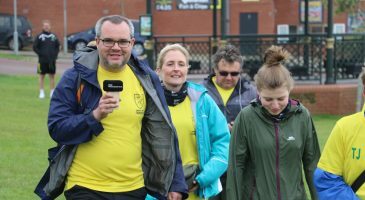 Simon Gray, our managing director, felt there and then that our originally pledged £5,000 wasn’t enough. 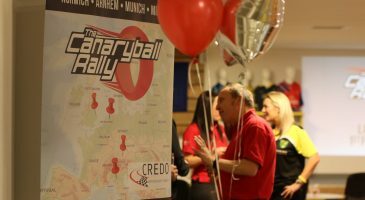 After much consultation and planning, the ‘Credo Canaryball Rally’ was born. 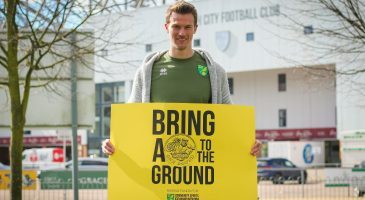 The challenge will see eighteen teams drive from Norwich to Milan this October, stopping at Arnhem and Munich along the way – all stops with some resonance for City fans, as they were the Club’s opponents during the historic 1993/94 UEFA Cup run. 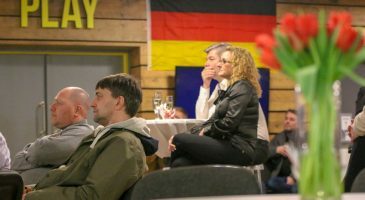 “We’ve had a fantastic response to the event since launching. The teams that have signed up have been as equally passionate as we are, and have been busy selling advertising space on their car. 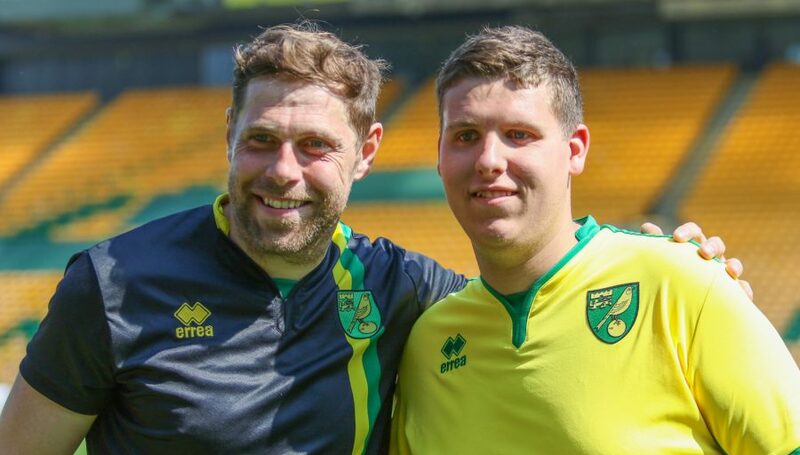 Alongside their Canaryball Rally project, Credo have also taken part in a range of CSF fundraising events already including a Night Golf event, a go-karting endurance race and have seven members of staff signed up for Run Norwich in July. 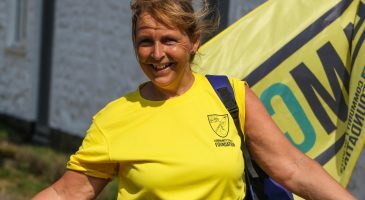 This Friday, to celebrate the club’s Community Week, staff will be dressing up in yellow and green. 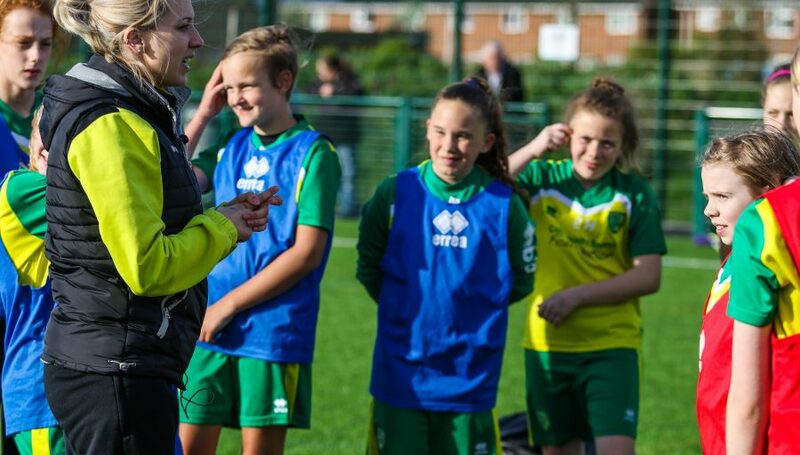 “We’re really proud to be able to support the Community Sports Foundation. The team there are brilliant – they’ll do anything to support you, and are so enthusiastic about the work they do. Could your business support the Community Sports Foundation? Find out about choosing CSF as your Charity of the Year here. 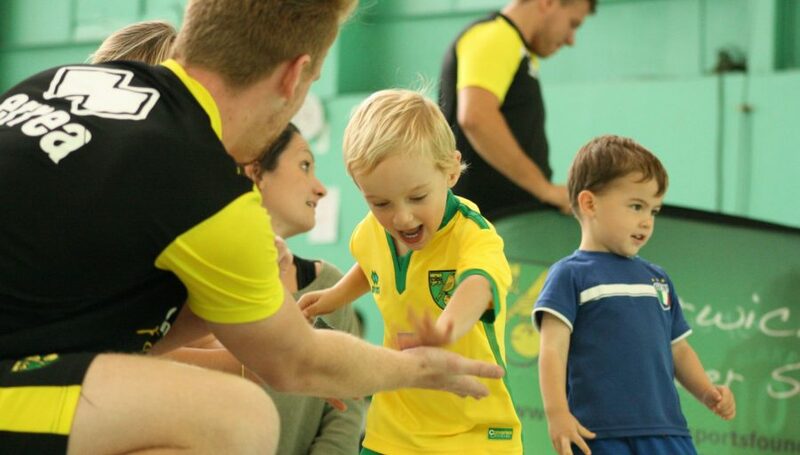 "We’ve been invited by the Foundation to their sessions to see first-hand where our money goes. 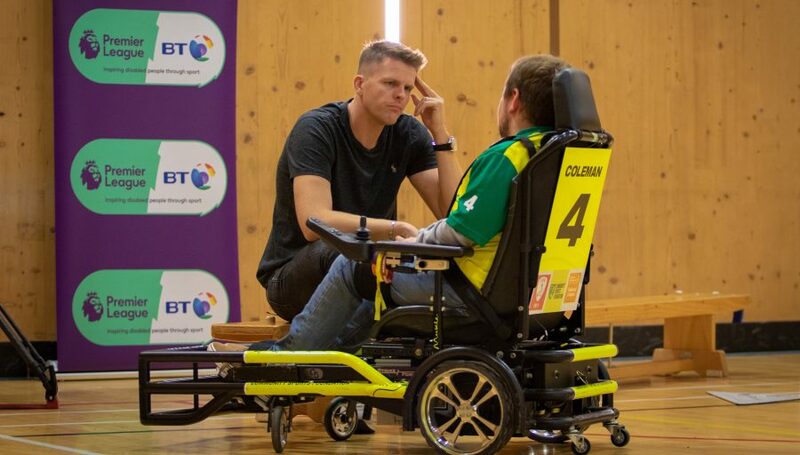 It’s really inspiring to see the difference they make to disadvantaged and disabled people."